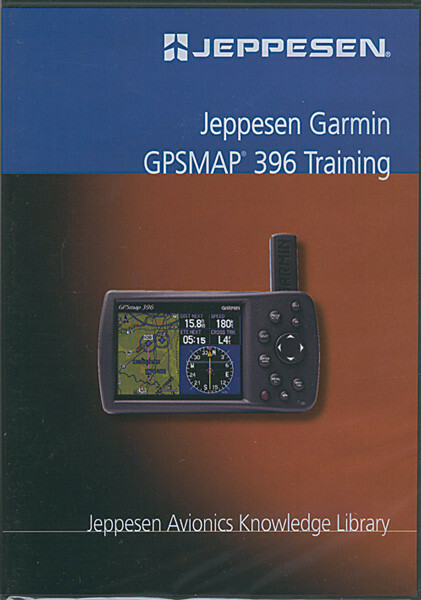 Recommended by Garmin, the Jeppesen training program for the GPSMAP 396 allows you to learn at your own pace, while practicing procedures with the comfort and safety of using a computer, rather than flying heads-down. This program incorporates the award-winning Jeppesen training that easily and quickly gets users familiar with GPSMAP 396 operations by using a visual, hands-on approach. Now with higher fidelity simulation and automatic help prompts, the Jeppesen GPSMAP 396 Training lets pilots quickly get the most from their hardware investment.